Signbox Microsystems Ltd Pte is pleased to announce the expansion of its management team with the appointment of Stuart Lakin as Director of Business Development. Lakin will lead aggressive growth plans based around innovative digital signage products like the recently released signEye system for audience measurement and dynamic content management. Our business sits at the intersection of technology, media and advertising --all industries that are experiencing tremendous change. To support the aggressive growth plans for 2012 and beyond, Signbox has hired Lakin to help introduce its innovative new products. He will also manage new distribution channels and partners. This executive appointment strengthens the management team and is designed to drive company expansion, enhance overall sales, and accelerate the introduction of new products. Signbox makes state-of-the-art digital signage software solutions that enable businesses to communicate dynamically with their customers. Lakin brings years of experience from previous strategy consultancy roles at Accenture, combined with exposure to the most innovative of marketing strategies whilst leading teams with Red Bull, based in London. Most recently, Stuart was a business development executive with Singapore-based Boston Direct Management, a provider of sophisticated software solutions for the wealth management sector. A key part of Lakin’s role will be developing and launching new products, such as the recently released signEye audience measurement solution. signEye uses sophisticated facial recognition algorithms to determine the demographic characteristics of the individuals looking at a digital sign allowing for the displayed content to change dynamically with the audience. 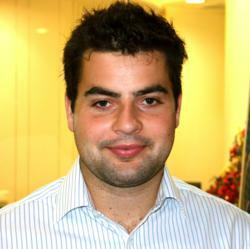 “We are delighted that Stuart has joined the team here at Signbox. He brings a wealth of enthusiasm and energy to the business as well as meaningful marketing experience from his association with great companies like Red Bull and Accenture. He’s also developed a strong network here in Asia with his recent work in the financial services software sector ” said Roger Keane, Director of Signbox Microsystems Pte Ltd.
“It’s a particularly exciting time for us and our company is growing rapidly. Our business sits at the intersection of technology, media and advertising --all industries that are experiencing tremendous change. Also, our key markets are all in Asia where growth prospects are much better than in Europe or North America” said Keane. Lakin comments, “I’ve joined Signbox Microsystems at a great time. The flexibility and mix of their insight and technical expertise means that they can tackle a whole host of projects and develop their own innovative and exciting digital signage solutions all under one roof. I look forward to bringing everything I have learnt in the past and sharing my expertise to help them to develop their product offering even further and maintain their phenomenal year-on-year growth". Lakin will be based at Signbox’s headquarters in Singapore. He received his B.S. in Industrial Economics from the University of Nottingham, UK. 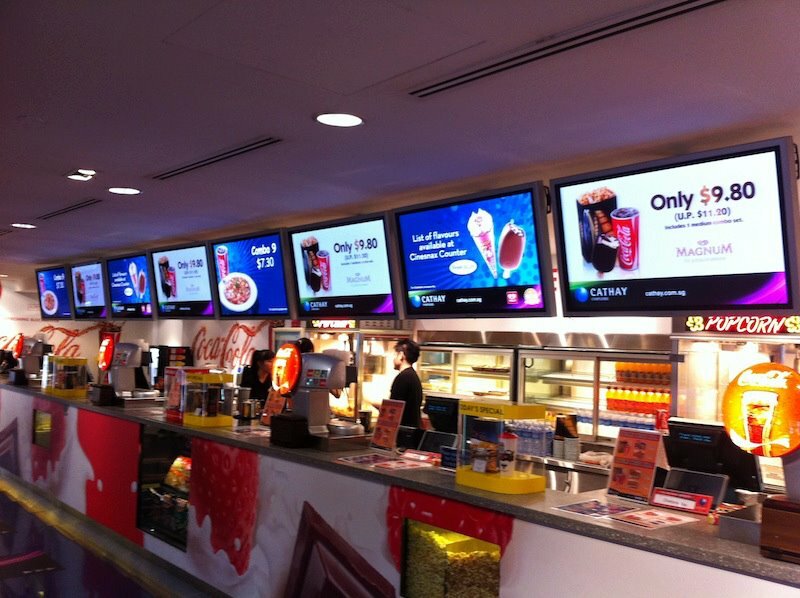 Signbox Microsystems (http://www.signboxmicro.com) is a world leader in digital signage solutions, bringing together revolutionary software to enhance the signage opportunities open to corporations and organisations. 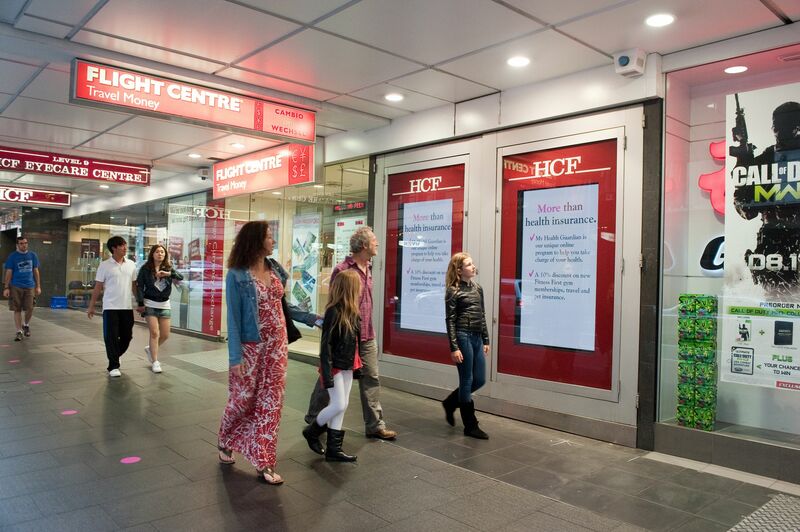 By giving customers the power to deploy and manage their digital signage network from the server through to the player, and regardless of the number of signage locations or distances between each, Signbox allows customers to communicate to a target audience in real time. Signbox partners with top technology companies such as Intel, IBM and AOpen and has a long list of blue-chip reference customers. The company was founded in 2003 and is headquartered in Singapore.